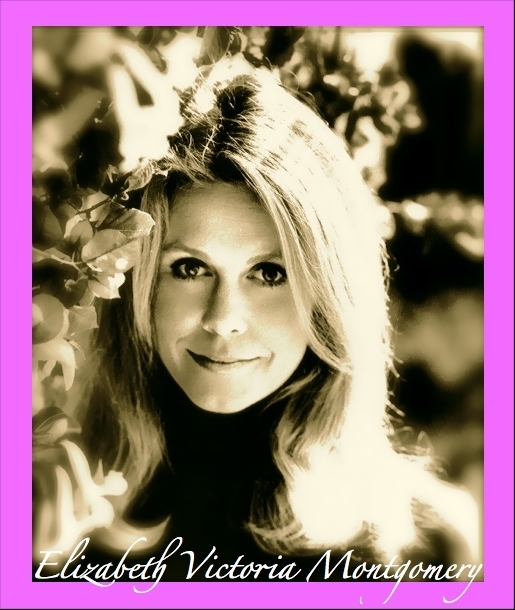 Elizabeth Victoria Montgomery. . Wallpaper and background images in the Elizabeth Montgomery club. This Elizabeth Montgomery photo contains portrait, headshot, and closeup. There might also be bouquet, corsage, posy, nosegay, rose, rosiness, rose, and rosebush.